"I was recently recommended to use PotPlayer as a way to play BluRay Media through my Desktop PC. After having downloaded the software, I opened up Potplayer and took the following path: Potplayer--> Open--> Open Blu-ray. Following a few noises which I assumed to be reading, I was given the following message: Can't play the media file. The file exists, but does not seem to have any video." 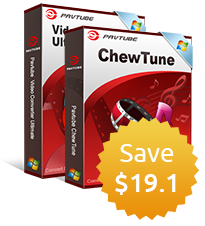 "I use Daum Potplayer media player(latest version) to play all my media files which has been doing so like a champ. But when I try to play m2ts files directly off my blu-rays, I get very choppy playback and I know it's not my computer specs because I have a Sandy Bridge 2500k @ 4.4, 16gb ram 1600, GTX 670 FTW edition, Pioneer BDR-205 and Win 7 64 Ultimate. Even if I rip the file to hard drive, I get the same choppy playback. I truly hope you guys have the answer because I don't want to transfer those huge files and have all my hard drive space eaten up." Why fail to play Blu-ray disc or ripped video on PotPlayer? Although PotPlayer claims to support for Blu-ray playback, however, it is well know that Blu-ray playback requires licenced technologies, which must be paid for and aren't included as part of the standard Windows installation. 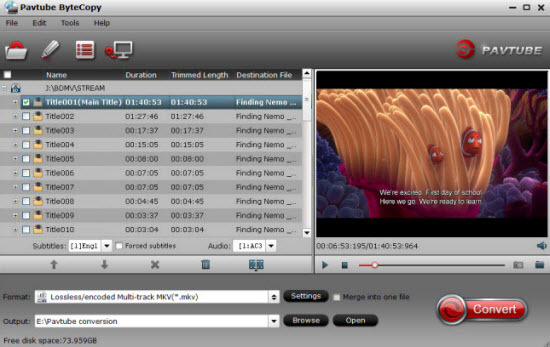 This is where products such as CyberLink's PowerDVD or ArcSoft's TotalMedia Theatre come into their own, providing the necessary software to enable Blu-ray playback. To play Blu-ray disc with PotPlayer, you will first need a utility to decrypt the Blu-ray in the background. As Blu-ray disc encrytion frequently changes and becomes hard to crack, therefore, you will need a good Blu-ray decrypter program that keeps constant update to bypass all the latest Blu-ray encryption. After a comparison of MakeMKV, DVDFab and ByteCopy, the most 3 powerful Blu-ray decrypter software on the market, we find that Pavtube ByteCopy blows the other two in the dust. The recently upgraded version 4.8.6.7 now supports MKB61, the new protection equipped on many recently released Blu-ray disc. Apart from enabling you to make a lossless multi-track MKV format with all the subtitle languages, audio tracks and chapter information well preserved, the program also supports to make a full disc, main movie copy of Blu-ray disc to satisfy your different needs. In addition, you can also use this app to rip Blu-ray to Windows Media Player, KMPlayer, Media Player Classic, etc compatible digital video and audio file formats for direct playback. 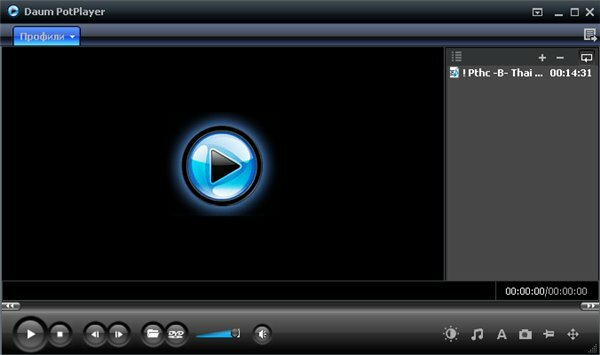 How to Decrypt Blu-ray for PotPlayer Viewing? Insert Blu-ray into an internal or external optical drive. Launch ByteCopy, click "File" > "Load Disc" button to browse to disc drive and import source movie into this app. Tips: The program can automatically select the main title (the one with longest duration or largest size) for you. 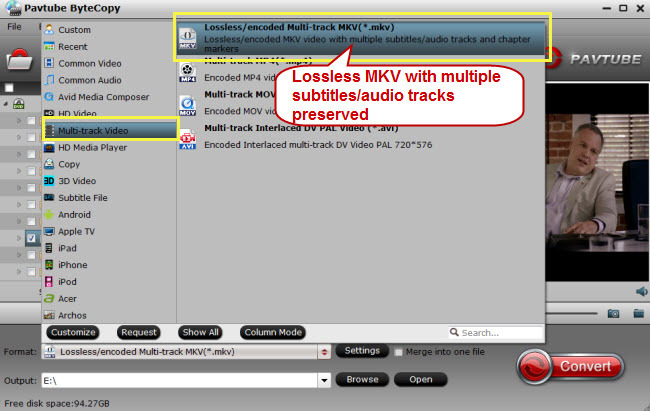 As Pot Player has native support for many file formats, here you can output "Lossless/encoded Multi-track MKV(*.mkv)" from "Multi-track Video" categoty. 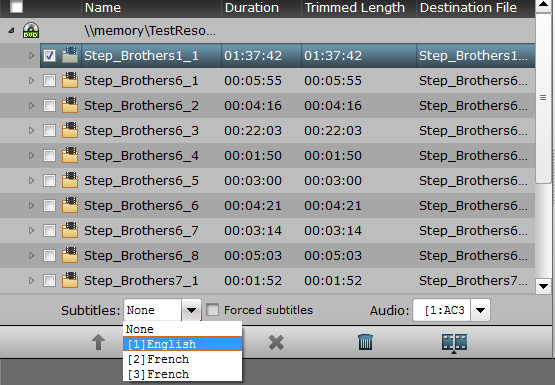 Step 3: Set subtitles in Blu-ray Ripping process. As GOM Player features strong subtitle functionality, you can rip Blu-ray with rich subtitles for viewing on PotPlayer. After all setting is completed, hit right-bottom "Convert" button to begin to decryption protection from Blu-ray for PotPlayer process. When the conversion is completed, you will have no limitation to enjoy all of the latest Blu-ray movies on PotPlayer.